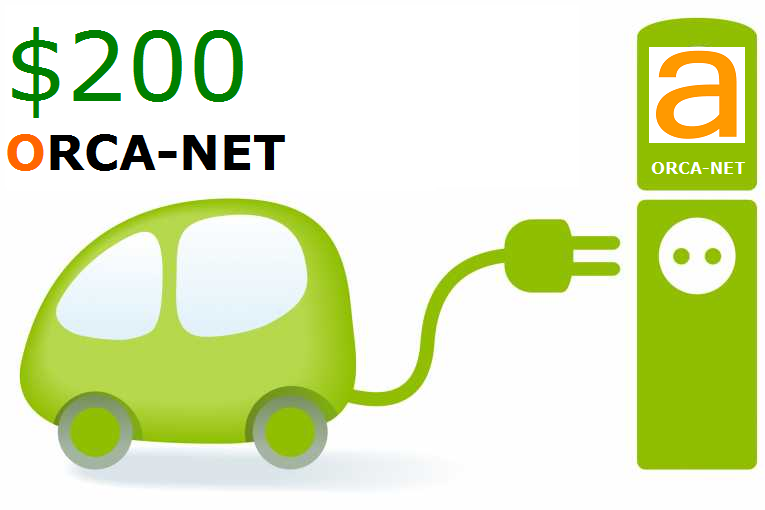 Access FAST DC Charging Station on the go with the ORCA-NET $50 Prepaid Charge Pass. It offers $50 of charge usage and is good forever. The pass includes no activation fee, no annual contract, no credit check and no overages. And it works with any ORCA-NET charging station. 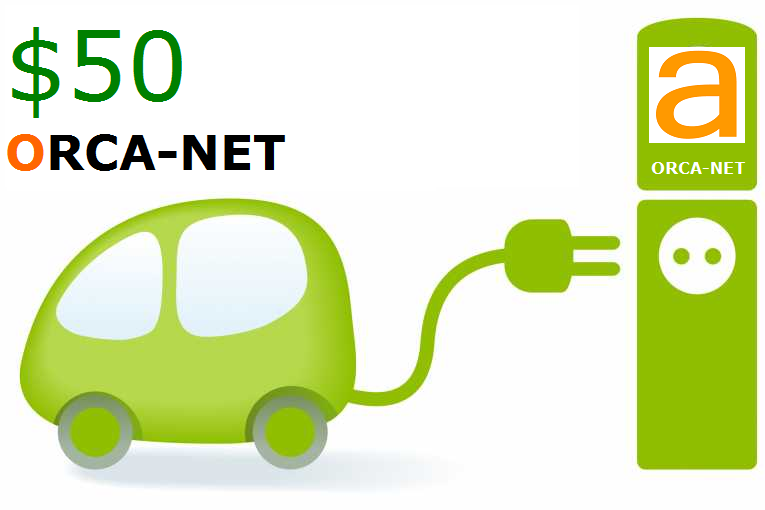 If you Slow Charge your EV regularly at home and want to Fast Charge on ORCA-NET once a week this card is a good choice.